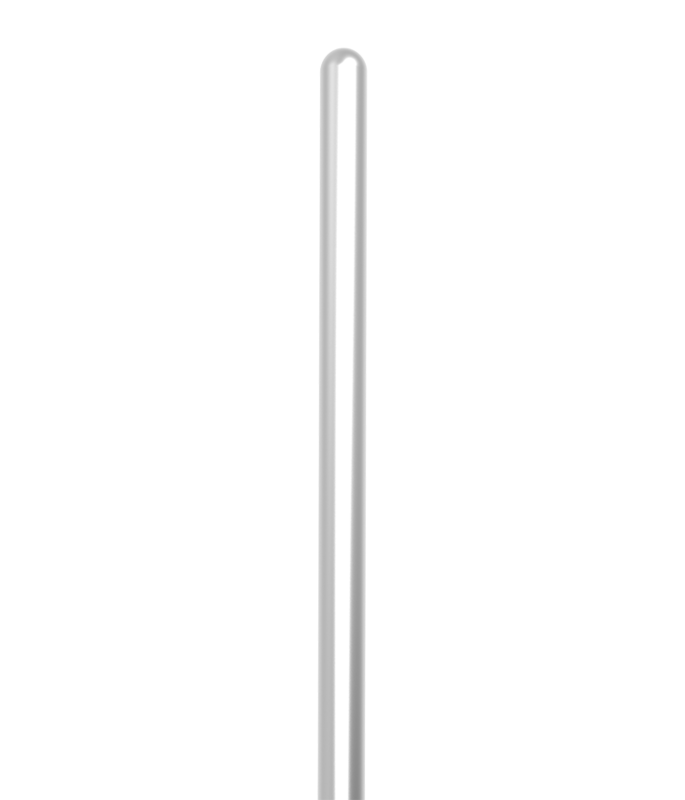 The range of shape-able stylets are manufactured with an aluminum core and a soft touch outer casing. Available in a range of ODs and lengths to meet specific patient needs. Pediatric & adults sizes available, with different lengths and outer diameters suitable for all patient needs. 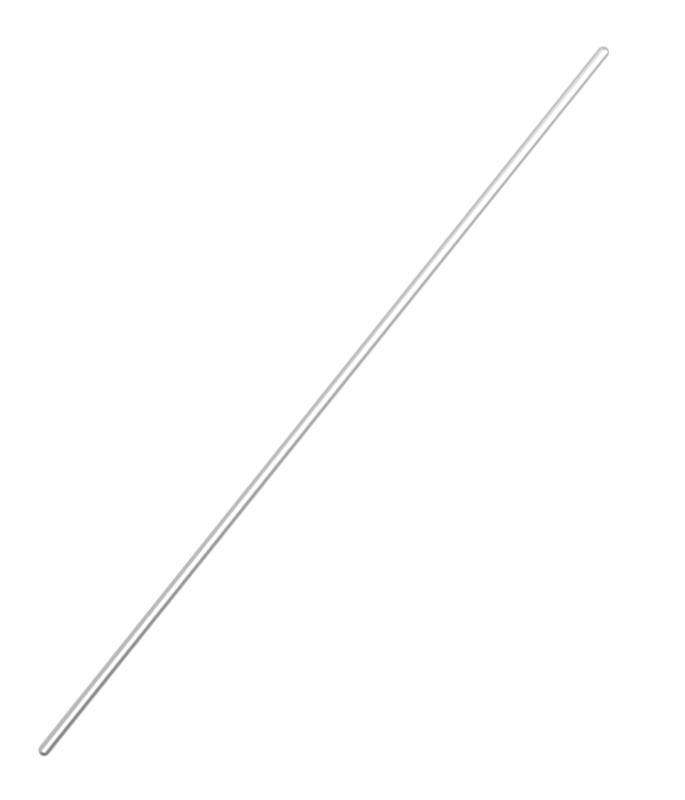 The stylets can be shaped into the required curvature to suit the intubation need. Supplied sterile, reducing the risk of cross contamination. Reduces the risk of damaging soft tissue.